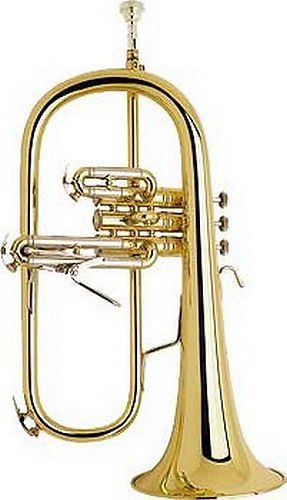 The Strad range of brass is still the most sold pro brass range in the world. Produced in the USA these instruments are crafted by master tradesmen and benefit from years of heritage. The Strad Flugel is widely used by both Jazz and Band players because of its rich, mellow timbre.